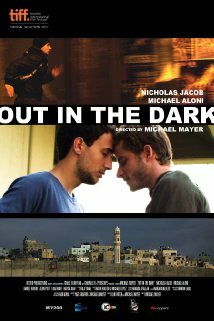 Two young men, a Palestinian grad student and an Israeli lawyer, played by Nicholas Jacob and Michael Aloni, meet and fall in love amidst personal and political intrigue in this striking debut feature from Israeli director Michael Mayer. Rarely has the emotional, human toll of the Israel-Palestine conflict been explored in such immediate, affecting and sensual detail. Opening dates: Feb 28 – Israel, March – UK, April – France, May – Germany, July – US, Canada, The Netherlands, Belgium, Luxembourg, Brazil & Spain and September – Taiwan.